Join us for our first annual Alpha Phifa tournament! 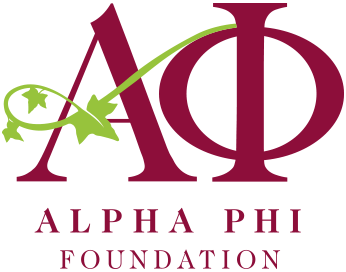 This soccer tournament will raise funds for Alpha Phi Foundation and promote physical activity and heart health. Greek organizations and university faculties are invited to create teams. Whether you are playing in the tournament or watching the games, we encourage you to stop by our bake sale and join us for other fun fundraising activities!